It’s time to complete the look. It’s not everyday that what you ask for is actually what you get. Luckily, what you asked for is now being delivered. After years of asking for vintage car bags, belts and buckles, Alter Ego by Erika Walton has in store just that. The Original Car Bracelet, we have all grown to know and love (from Alter Ego By Erika Walton), a new collection has been born with vintage recycled cars on vintage recycled leather. 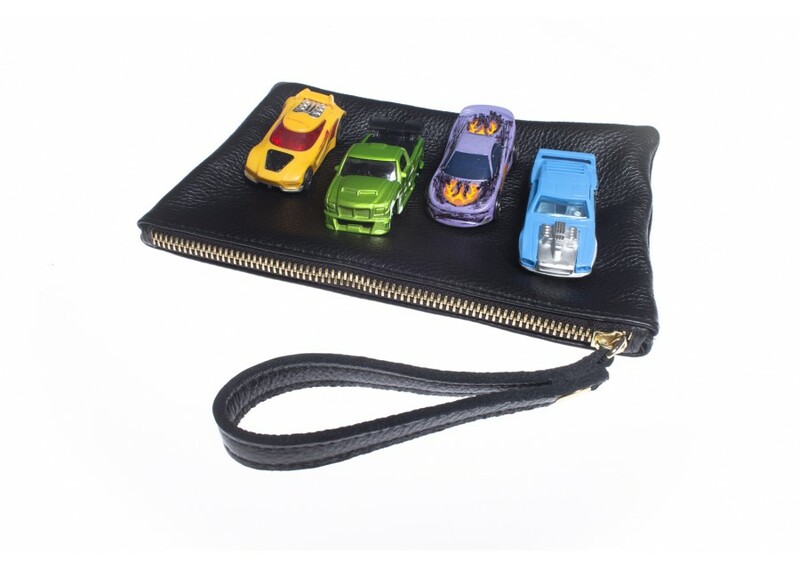 Weather you are headed out for a bar night or out with friends to the movies, the car bag wristlet is fully functional and adapts well to all its surroundings. What about the car belts and buckles? 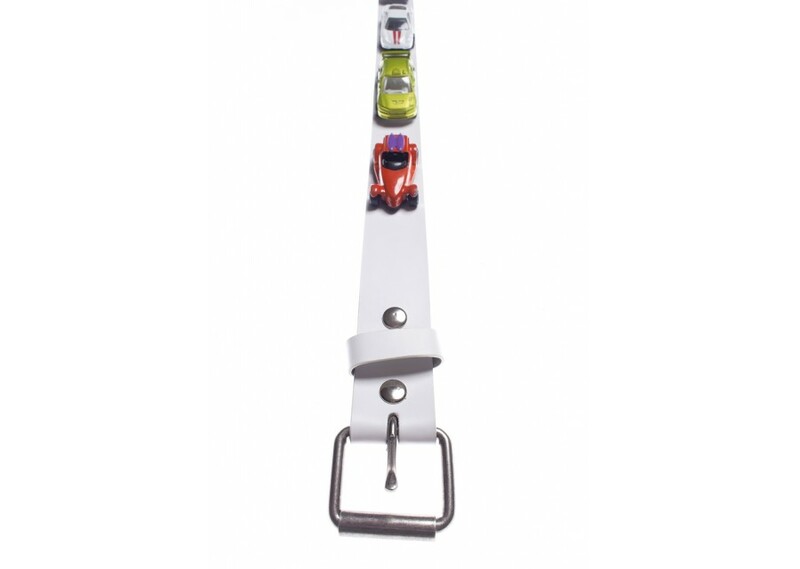 If you are feeling fully revved up, sport one of the new belts, lined with the classic cars. 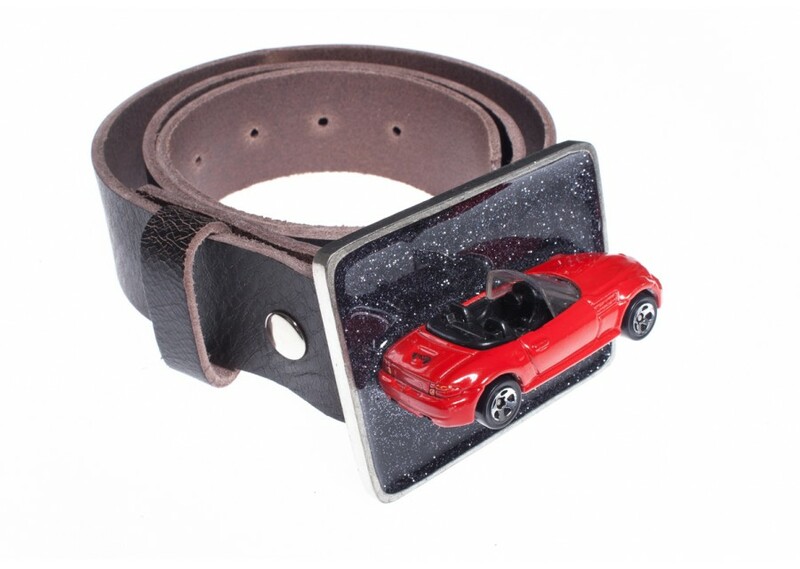 For those of you in the mood to rep just one of the hot classic cars, our belt buckles were made for you. Love what you’re hearing? Use the promo code BLOG on any of the car and belt line collections and receive a 15% discount. Once you have this new collection in your hands, share the happiness by sending us pictures of yourself with the product. We will be happy to tweet about it and add it to the blog.